From an email press release received 9/1/16. We are also now selling a version of Go Flow Pro that includes our 1020 position cap instead of the headband. It includes everything you need to get started. Marom Bikson (no less!) demonstrating depression montage using the Soterix EasyStrap. From a recent Marom Bikson slide deck (pdf). 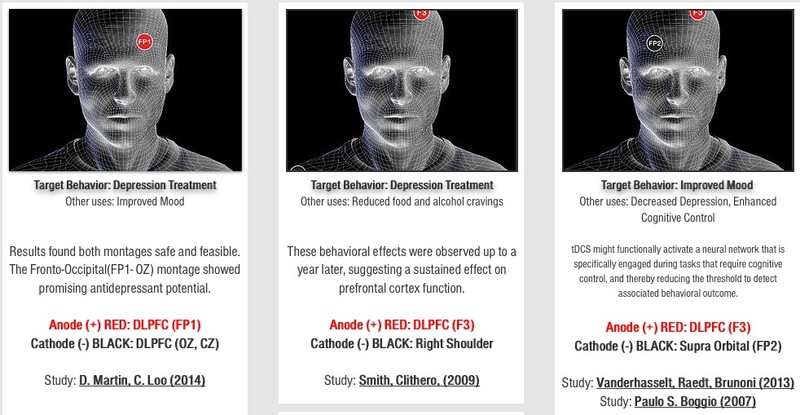 Nice collection of montages with reference to related studies from tDCS Australia .Goes well with tDCSPlacements.com. This site has shut down. I was able to find a link to a cached version of the montages page at Archive.org. Alternately, here is a pdf of their montage page. Before you strap a tDCS device on your head in order to learn something new, have you studied Spaced Repetition or Interleaving? Have you mastered software like Anki? Or language learning techniques? As the paper quoted below makes so clear, tDCS adds another very complex set of variables to the notion of accelerated learning. 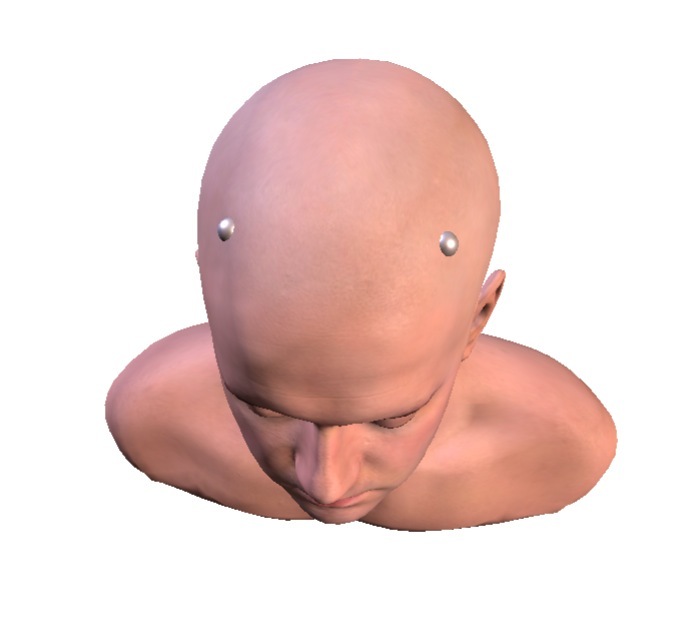 While it may be practical for the military to be pursuing optimized tDCS-enhanced training methods for very specific skill sets, I do think we’re years away from practical DIY learning protocols involving tDCS. via Using Noninvasive Brain Stimulation to Accelerate Learning and Enhance Human Performance. There’s just so much going on in tDCS right now that it’s hard to keep track. Coupled with the fact that I don’t have a Uni account that lets me access new paper (although I’ve had some help there from time to time). One of my objectives is to understand what’s going on well enough to present you with an accurate overview of what’s new. But lately research papers are coming so quickly that it’s been overwhelming. But here’s my take-away from Marom’s lecture: Electrode placement does not necessarily correlate with current flow! At least not the way one might assume. Watch the videos to get a clear picture. In Canada, it is not considered a medical device when used in a cognitiveneuroscience application. I need to do a deep dive with an expert at some point, but for now, let’s operate under the assumption that it’s much easier to get a tDCS device in Canada or Europe. According to the Mind Alive ordering page, there does not seem to be anything special or awkward about ordering one of their devices. (I have no affiliation with Mind Alive). Here Dave gives an overview of tDCS, how it’s theorized to work, and includes a set of tDCS montages for various purposes. Excellent! Prof. Bikson is co-founder and CEO of Soterix Medical Inc.
Journal of Visualized Experiments has a video demonstrating the details of setting up and administering a tDCS session using the Soterix device. The Soterix website and all that shiny new technology! 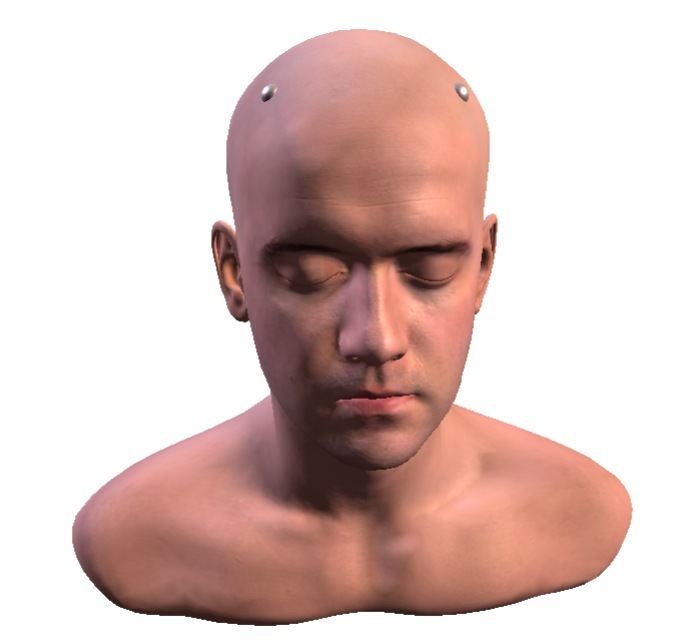 They make reference to ‘HD-tDCS‘ and diagram multi-electrode application for fine-tuning current distribution. Download their device manual (pdf). Prof. Bikson’s lab has a YouTube page. They seem to have constructed a computer model for determining where current flows according to how electrodes are placed. Prof. Bikson’s group uses a range of research and engineering design tools including cellular and animal studies, computer simulations, imaging, and clinical evaluation. Prof. Bikson’s research has recieved support from funding agencies including NIH (NINDS,NCI,NIGMS), The Andy Grove Foundation, The Wallace H. Coulter Foundation, and the Howard Hughes Medical Institute. . Prof. Bikson is actively involved in biomedical education including outreach to underserved groups. via Faculty – Marom Bikson – Department of Biomedical Engineering – CCNY – CUNY.